na Mona railway bridge south of Shannon Bridge. • Inspection of bridge with underbridge truck unit from 16th to 18th April. 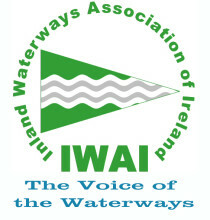 • Survey of river channel by boat from 16th to 18th April. caution in the vicinity of this work.